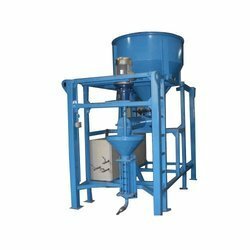 Pioneers in the industry, we offer construction processing machines and process machine from India. 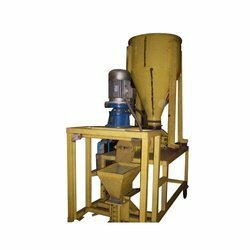 Since inception, our corporation is considered as one of the topmost manufacturers and exporters of Construction Processing Machines. Widely used in the construction industry for different applications, our machinery is well accredited in the market for its easy installation and user-friendly design. Our entire range of machine is rigorously tested on various quality parameters to ensure its international quality standard. We are offering this Construction Processing Machines to our patrons at cost effective prices. We offer a wide range of Process Machine that caters to the Engineering and construction industries. Our machineries are client specific, and manufacture it as the requirements of the clients. Our products are easily available at industry leading prices. Looking for Processing Machinery ?